Built at the end of the 19th century inside a prestigious palace facing Corso Buenos Aires, the Best Western Plus Hotel Galles is a renowned 4-star hotel in Milan, a reference for Milan’s hotellerie. 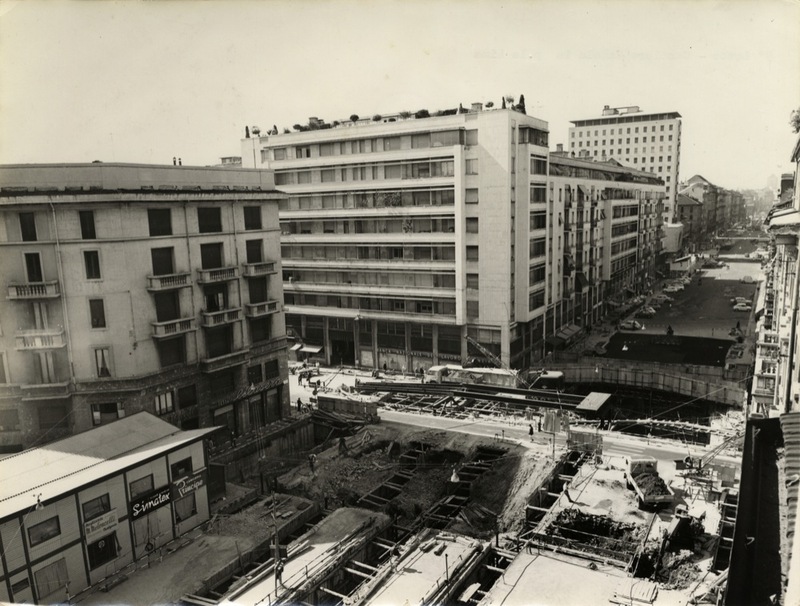 The building of Best Western Plus Hotel Galles was built in the late 19th century by the Engineers Angelo Molinari and Oliviero Garuti. Mr. Molinari decided to call the hotel “Galles” because he spent many years in Cardiff, the capital of Wales, which is called Galles in Italian, a beloved place by the engineer. 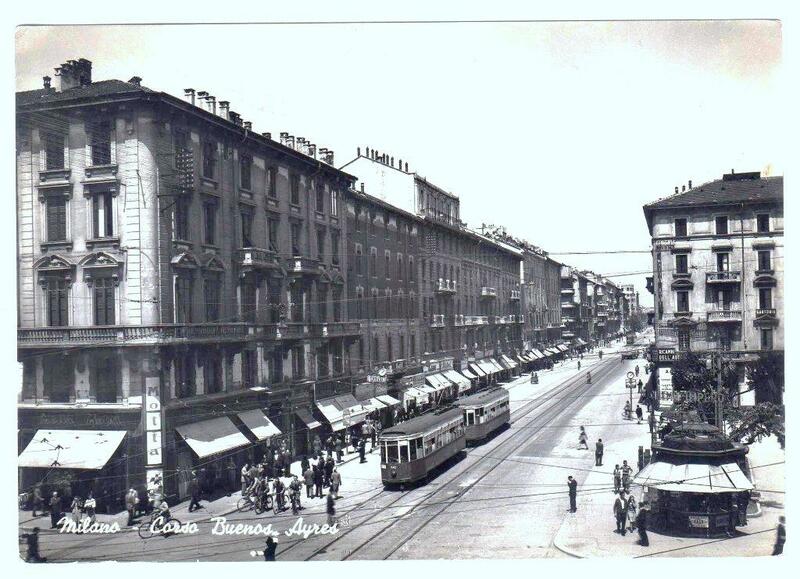 In 1903 the building was acquired by the Aristocratic Mr. Girolamo Seccamani Mazzoli, grandfather of the present owner. In the lobby there are the original drawings of the building ordered by the present owner and the portraits of Girolamo and his wife, the Countess Corinna Melegari. In honor of Girolamo and Corinna, passionate about Italian classical music and especially the musician Giuseppe Verdi, all the hotel suites have been named after the greatest Italian musicians Verdi, Puccini and Paganini as well as the main operas of the “Gran Maestro” Verdi: Aida, La Traviata, Rigoletto, Othello, Don Carlos, Il Trovatore. Each suite has been decorated with a feature that reminds the musician and/or opera. 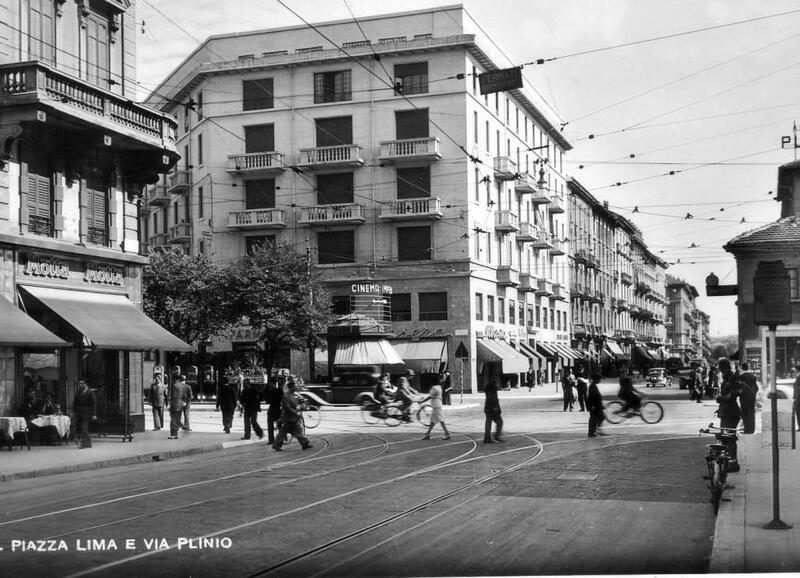 Since its founding, the hotel’s strategic location, its proximity to the oldest crossing road of Corso Buenos Aires street, became the perfect connection of commerce, hospitality and prestigious area for buying houses. 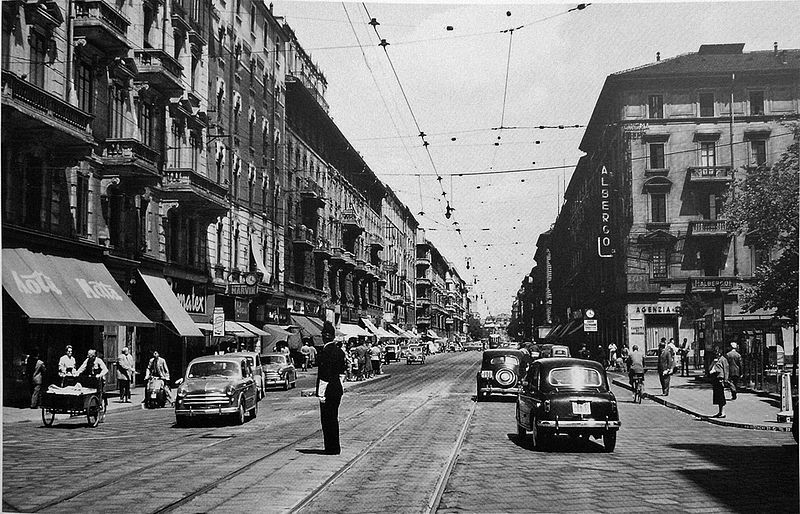 When it was built, the hotel was only partly used as homes, while the rest was used for tea rooms and shops, including one of the most famous tailor shop of that century that dressed aristocrats of Milan. In 1986 the Hotel Galles passed to the present owner Mr. Filippo Seccamani Mazzoli which – starting from the ’90s – who extended the property having 201 rooms (originally the building was only consisted of 60 rooms). 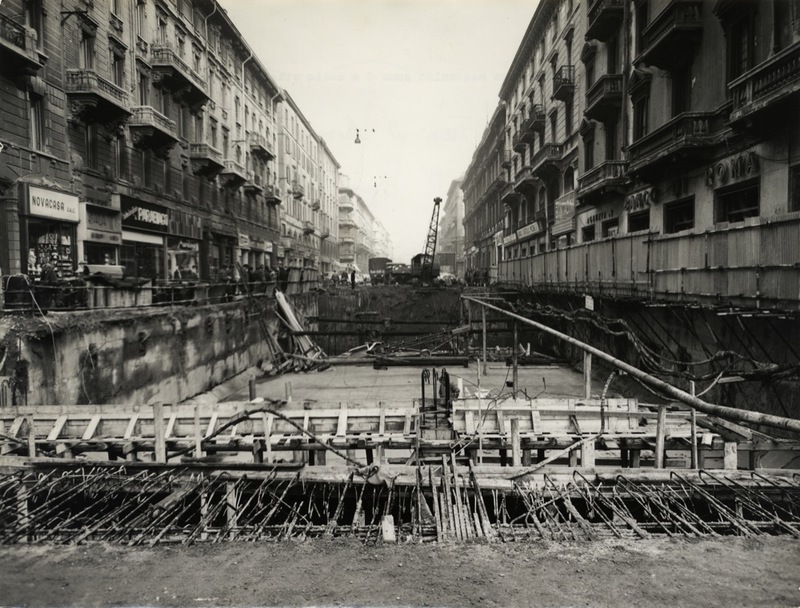 The project was developed by the famous Italian architect Marcello Pietrantoni. You can admire a magnificent statue by the architect Pietrantoni located in the hanging garden, on the 1st floor of the Hotel. In 1989, the Hotel Galles joined Best Western, the world’s largest hotel chain. 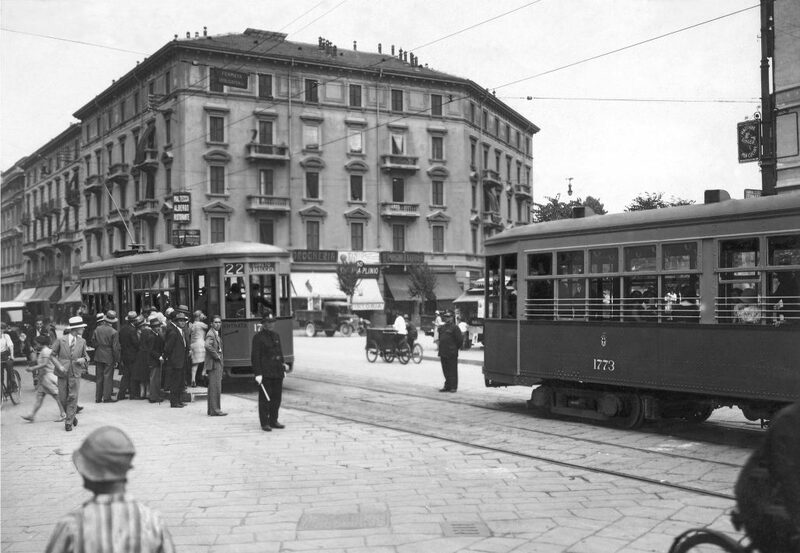 In 1996, the square in front of the hotel has been completely refurbished at the owner’s expenses and other private sponsors. In 2008 the street next to the hotel has been rebuilt to include a very big garage with 400 car park spaces. These implementations have been part of a renovation program to value the prestigious area nearby the hotel where there are many “Liberty style” palaces, including the famous Casa Frisia that can be seen from many of our hotel’s rooms. In 2010 the hotel underwent an extensive refurbishment under the supervision of the Italian architect Franca De Giuli: the hall was extended, the restaurant “La Terrazza” was redecorated and a beautiful pool was built. The rooms have also been recently refurbished with elegance and made in Italy furnishing.